Please call 508.799.4334 for further information about any of these programs or services. You may be able to fund your Museum experience with a Massachusetts Cultural Council PASS or Local Cultural Council grant. For more information, contact the MCC at 1-800-232-0960 or www.massculturalcouncil.org. A fully intact 12th-century Chapter House, the largest collection of Roman mosaics in America, Colonial American portraiture, and Paul Revere silver are among the treasures you will find at the Worcester Art Museum. Art from the Western world - ancient Egypt, Greece and Rome; Medieval and Renaissance Italy; 18th-, 19th-, and 20th-century Great Britain, France, Holland, and Belgium; 18th- through 20th-century America, Contemporary, as well as art from Precolumbian Central and South America, Japan, India, and China are a part of the permanent collections on view in the Museum's galleries. In addition to our word renowned Permanent Collection, special exhibitions showcase masterworks, seldom-seen gems, and important works on loan. Build on observations made in the galleries with art-making in the studio. Follow your guided tour with a hands-on studio experience designed by our workshop coordinator, with your specific interests and framework objectives in mind. 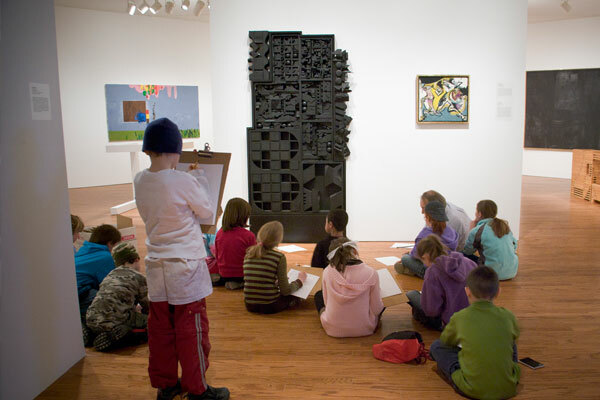 Tours and Gallery Studio Workshops designed to complement home-based learning for ages 5 and up. Make the most of your group visit to the Worcester Art Museum by downloading the following guides and instruction sheets. The Worcester Art Museum is working to make its Special Exhibition content more accessible to teachers, homeschool groups, and family audiences. Classes and Workshops in studio art, writing, computer skills, interdisciplinary topics, and art history. Teacher Workshops relating to both special exhibitions and the Museum’s collection offered throughout the year. View the current Classes brochure (available on our website) for details on classes and workshops. Professional Development Points or a certificate of completion for participation available upon request for any class or workshop. Lecture Series and Artists Talks in conjunction with our special exhibitions and topics in art and art history. Museum Library extends its resources and services to educators. Call x3070 for information and hours. 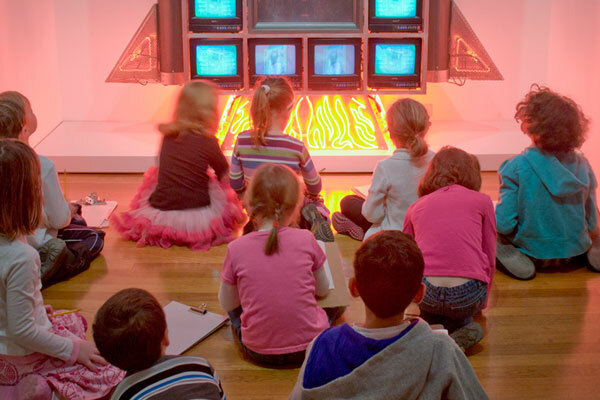 Massachusetts Teachers Association members receive two-for-one Museum admission. 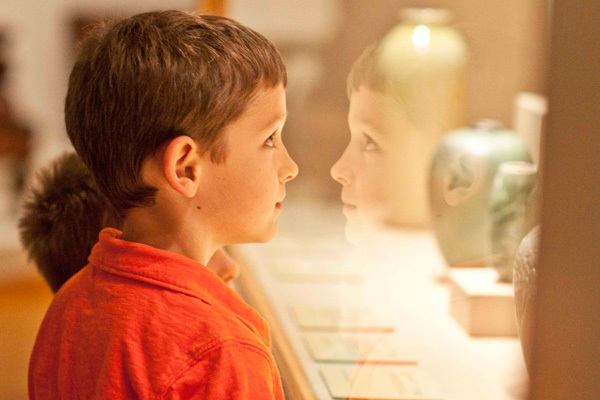 The Worcester Art Museum has been approved by the Massachusetts State Department of Education as an official provider of professional development points (PDP’s). Education Programs at the Worcester Art Museum are generously supported by the George I. Alden Trust of Worcester, The Booth Family Fund for Education and Outreach at the Greater Worcester Community Foundation, Frances L. Hiatt Fund for the Advancement of Museum Education, The Nathan and Barbara Greenberg Fund for Education, The Christian A. Johnson Endeavor Foundation, and the Norman and Dorothy Sharfman Education Fund, among other endowment funds. Additional generous support provided by the Massachusetts Cultural Council, a state agency, The Patrick & Aimee Butler Family Foundation and our members.